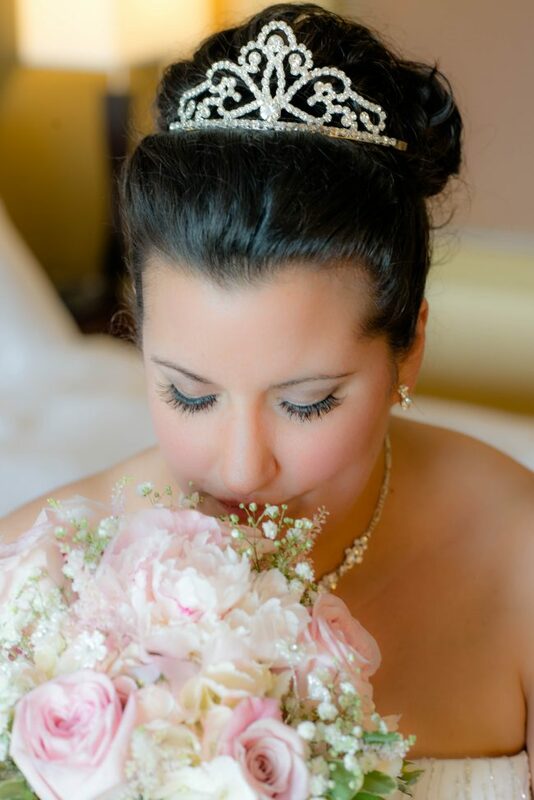 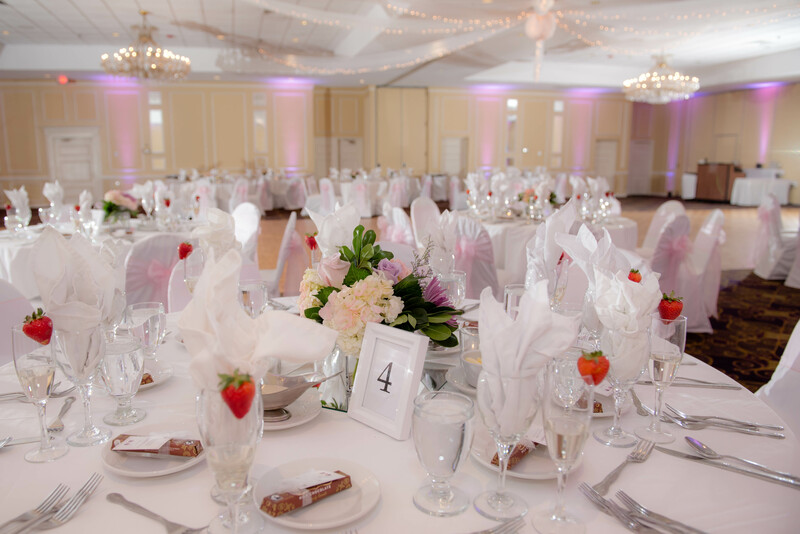 At the Radisson Hotel Nashua, weddings are treated with the personal care and attention. 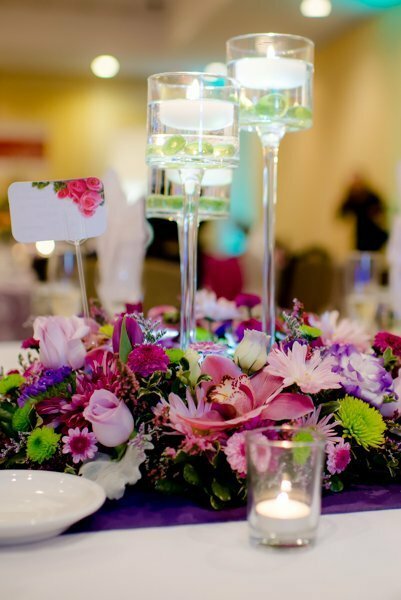 This focus creates a celebration you’ll remember forever. 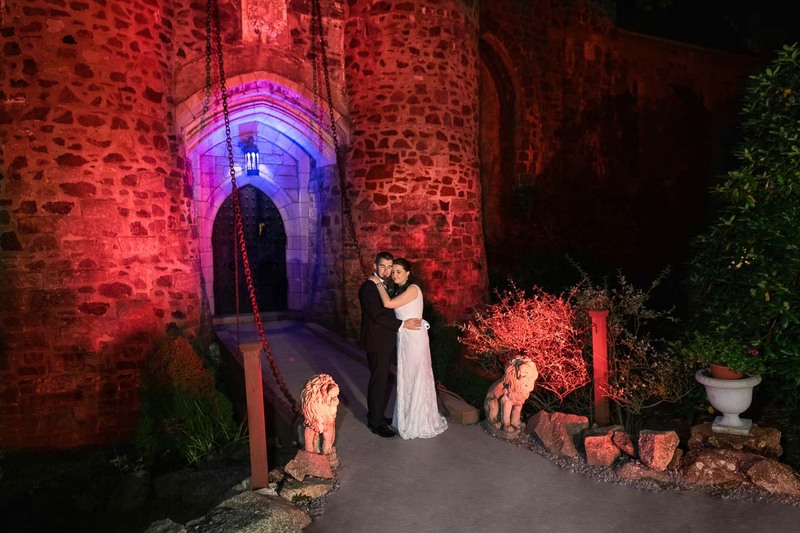 Make your fairy-tale wedding a reality by taking advantage of this hotel’s gorgeous, castle-like architecture, pristine grounds and elegant accommodations. 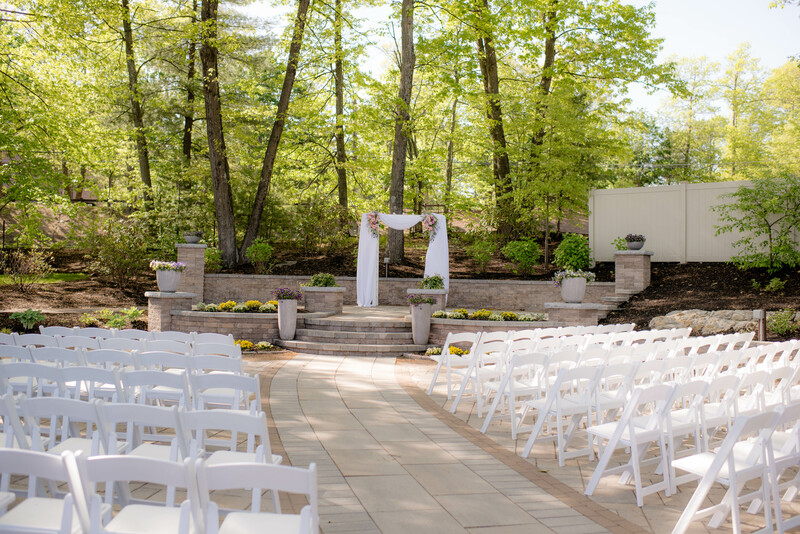 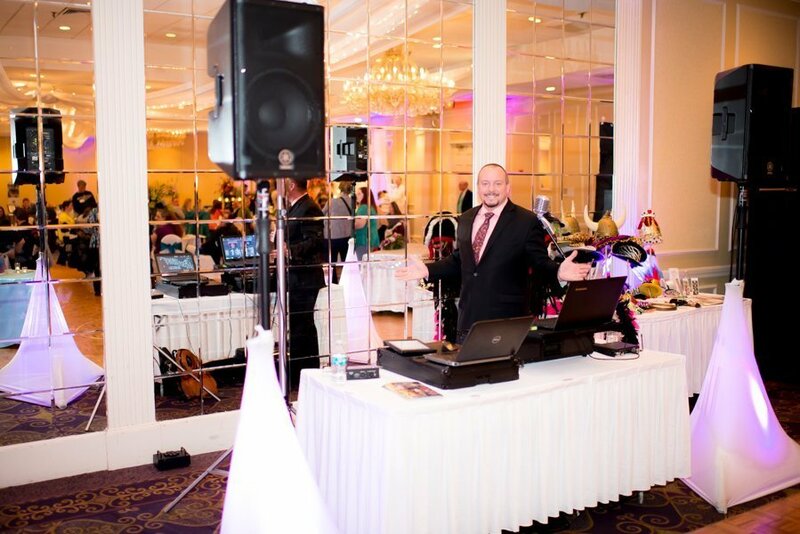 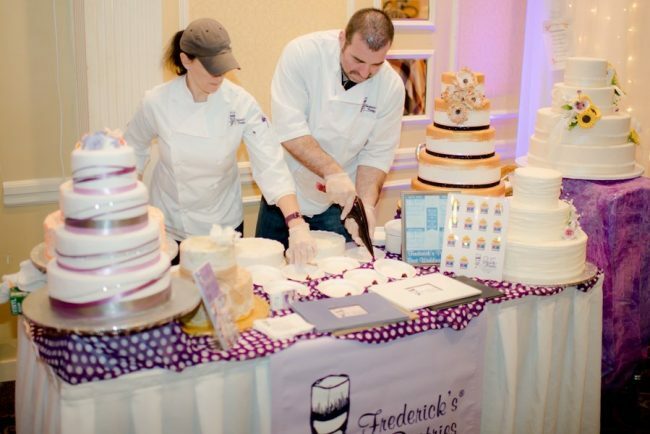 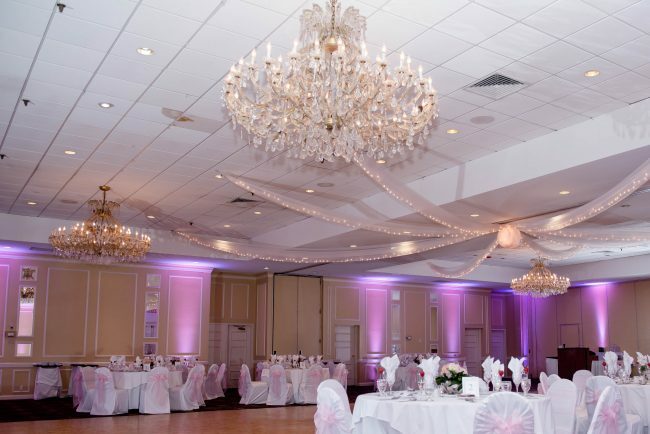 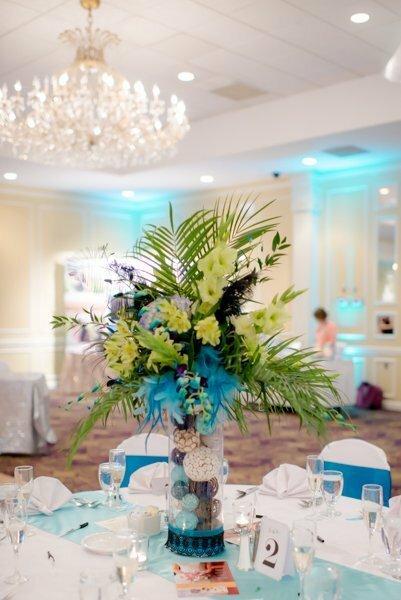 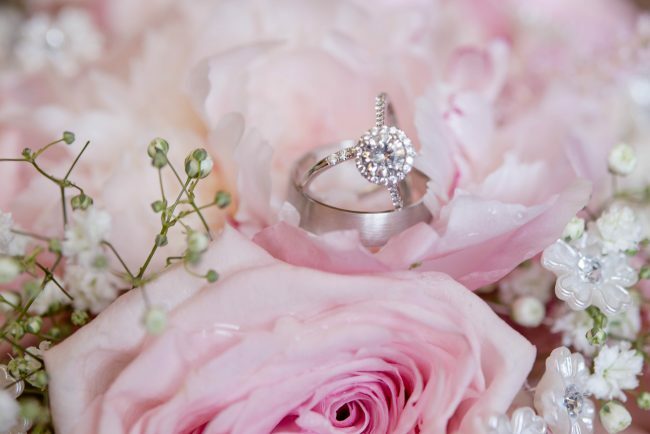 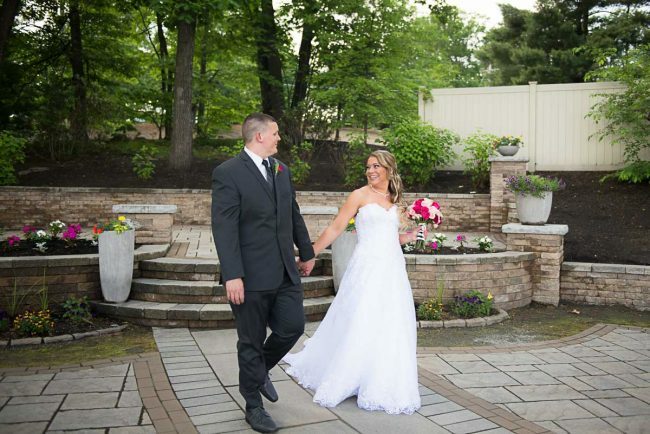 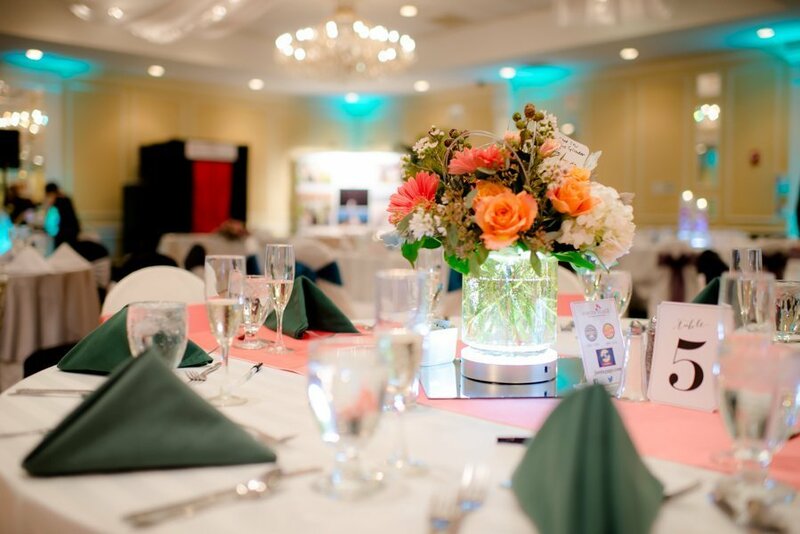 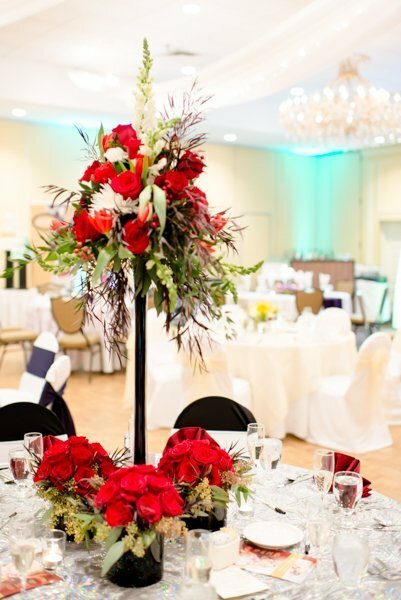 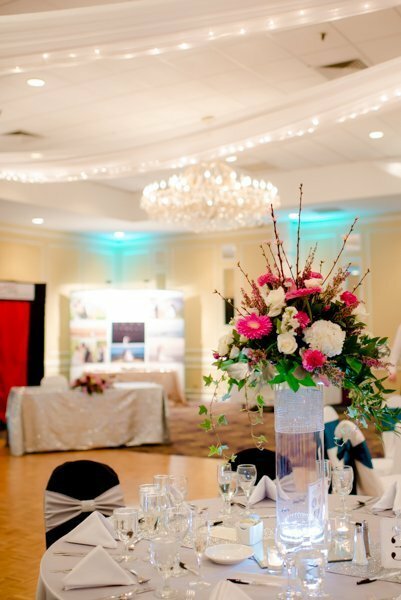 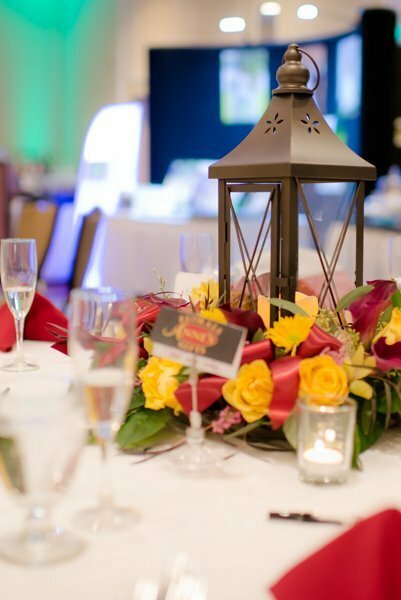 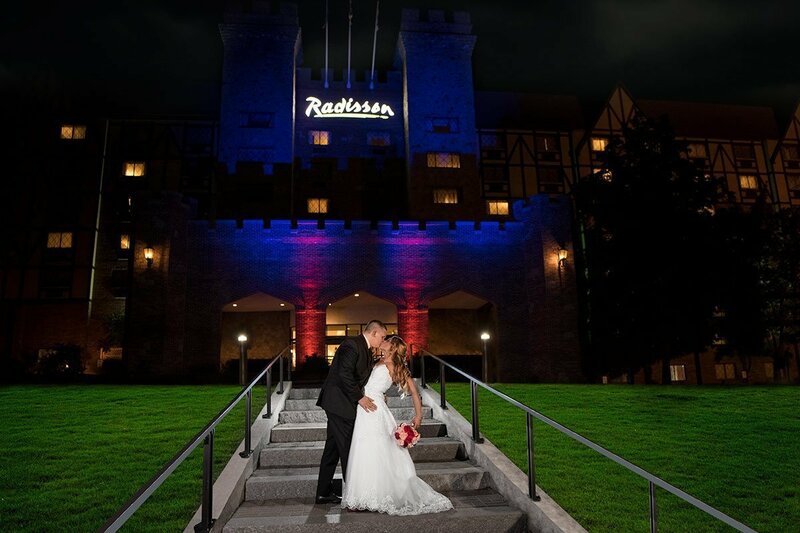 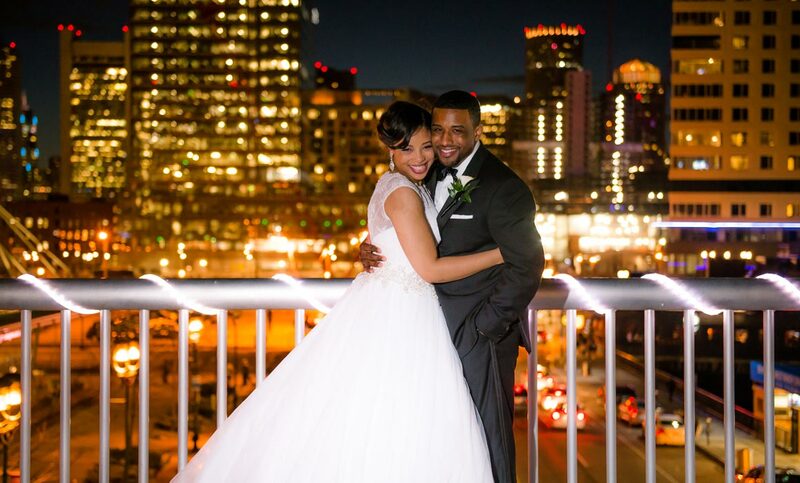 The Radisson Nashua has everything necessary to plan the wedding of your dreams. 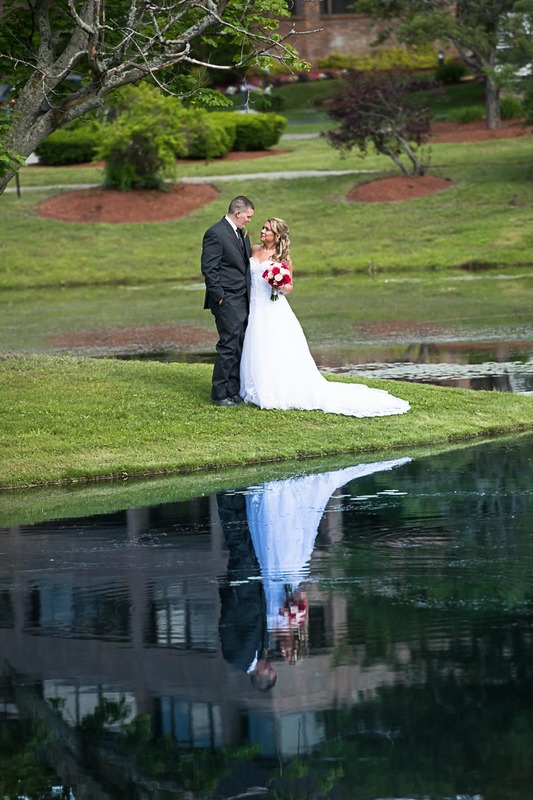 We are preferred photographers at the Nashua Radisson. 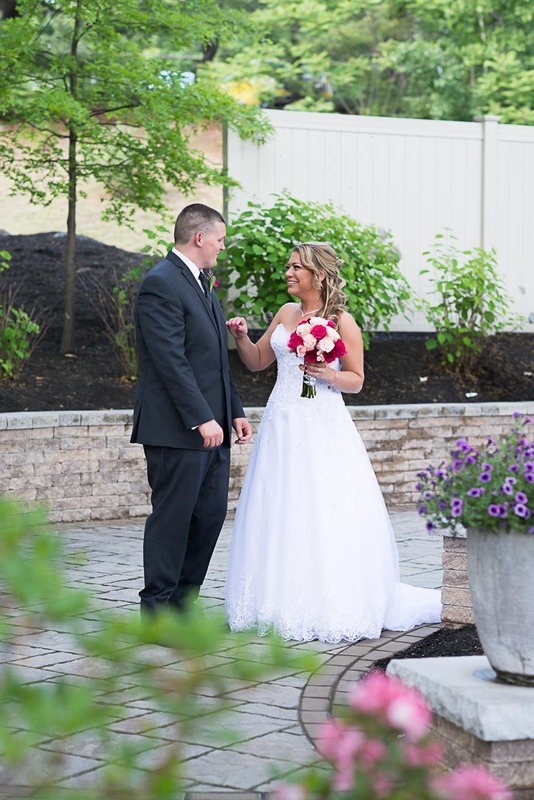 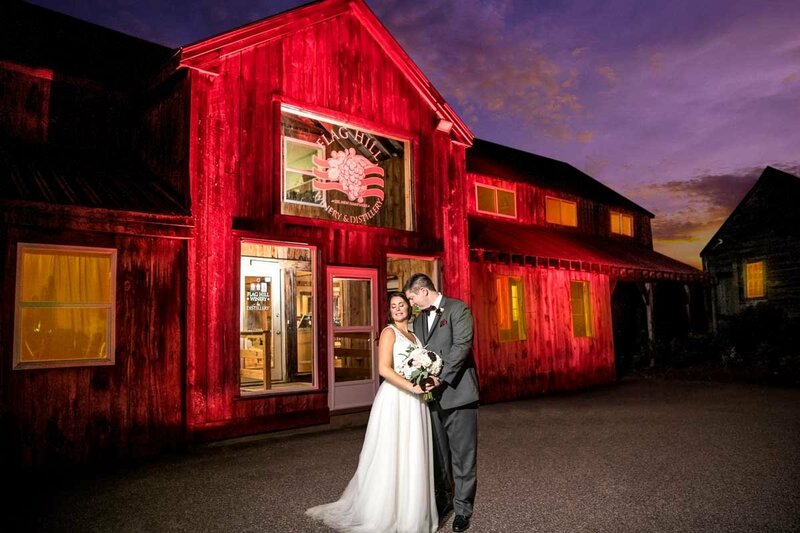 Together with their amazing staff, you will have familiar team working together to make your wedding day the most special day of your life!